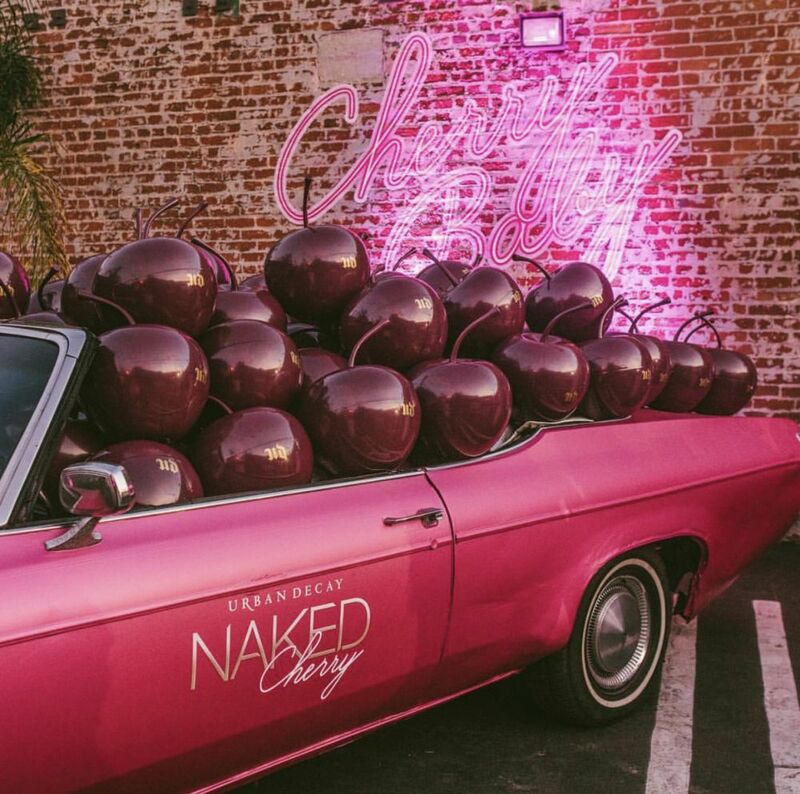 Urban Decay was launching its new Naked Cherry Makeup Collection which features shades of red and pink and needed something special to share with retailers, influencers and the media. 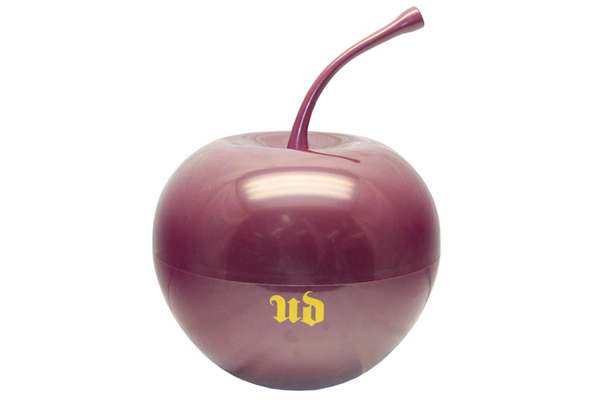 Americhip partnered with Urban Decay to produce a beautifully rendered, oversized cherry complete with a stem and removable top. The smooth lines and high gloss finish make the cherry look good enough to eat. But instead of feasting on the fruit, these influencers and retailers got to check out all eight products in the new Naked Cherry line—neatly packed out inside the cherry among easter grass filling--from the Eyeshadow Palette to the Vice Lipstick to the Highlight & Blush Palette. This specialty kit makes quite a statement with its 15” diameter and 18” height from stem to base. Get your new launch noticed with Americhip’s innovative packaging designs. Key influencers lit up social media with their excitement about the new line and this special cherry package. Check out the social media buzz here.